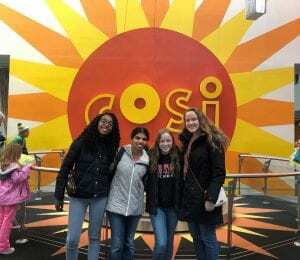 On November 17th I decided to go to COSI with my roommates, who are all also in Humanitarian Engineering Scholars. COSI is a science museum with many different fun activities to teach kids about science. We were able to go to almost every exhibit there and the Progress exhibit was definitely my favorite. In the Progress exhibit, kids learn about how times and technology have changed. You get to walk through a town in 1898, where there are telegraphs, Morse code, and horses and carriages. Then you get to walk through the same town, but in 1962, where there are now televisions, telephones, and cars. I really enjoyed visiting the play diner in the 1962 town. 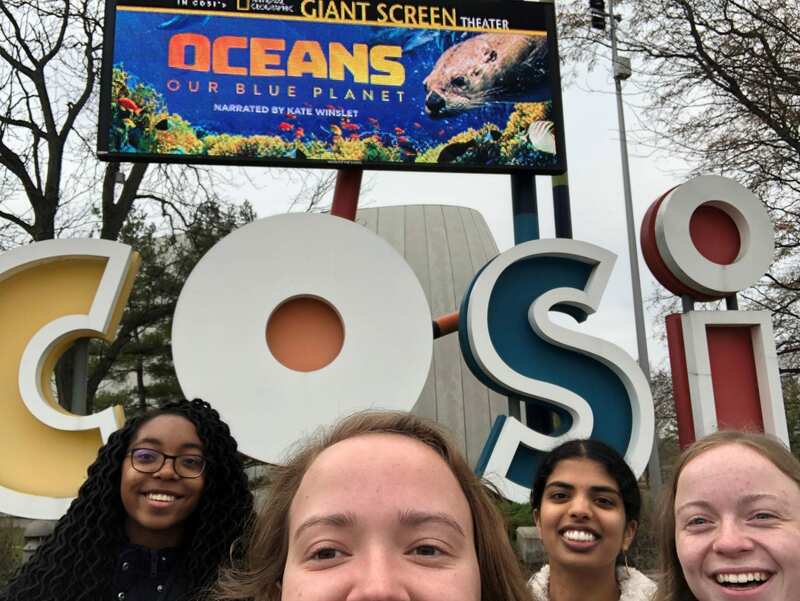 If I were to go to COSI again, I would spend more time at the Gadgets exhibit and I would go there first so that we all are not tired by the time we get to that exhibit. I would definitely recommend going to COSI. It was a lot of fun and I cannot wait to go again. Girl Scouts has been a big part of my life and helped make me who I am today. 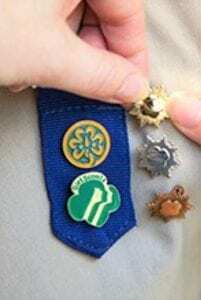 This past fall I earned my Gold Award, which is the highest honor a Girl Scout can earn. For the project I created a website called Believe In A Cure. The website is for families who have a parent or both parents with breast cancer. It is more geared towards families with younger children, but it is great for all ages. There is information for the adults about breast cancer and how to explain it to their children. There is also a kids page where there are games and activities for them to do and stories to read. This page helps the kids understand more of what is happening to their parent and for them to know that they are not alone. This website is one of my biggest and most proud accomplishments which I will never forget. I have spent many hours on it and I hope to help children and families with this extremely scary experience. I will never forget it and when I found out that I earned the award it was one of the best days of my life. Even though I am from about 25 minutes away from Columbus, I have never seen a lot of things or been to a lot of places that are in Columbus. I decided to go to Condado as I have never been there before. 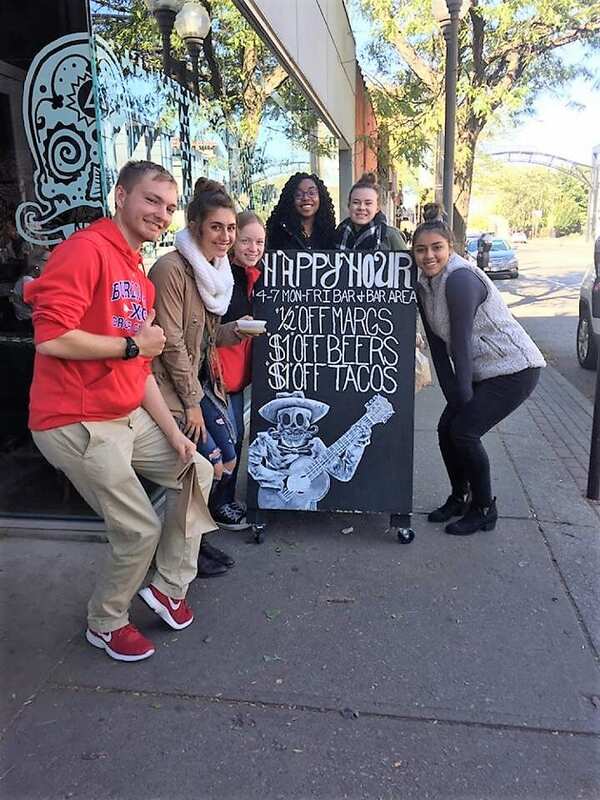 On October 21st I went with some of my friends who are also in Humanitarian Engineering Scholars and we all had a great time. We were able to all talk and get to know each other better while enjoying the food. The food was great, as I am not a huge fan of tacos and still loved the food. If I were to go back again, I might make it a day long trip where we are able to walk around Columbus and visit some more places and then go to Condado for lunch or dinner that day. I would definitely recommend going to anyone that could and I hope to be able to go back again soon. Something that has been a big part of who I am is cheerleading. I was a cheerleader all throughout middle and high school and made varsity as a sophomore. I cheered at all of my high school’s football and basketball games every year and I was on the competition cheerleading team all six years. Throughout all of the ups and downs, including many injuries, I have always enjoyed the sport very much and still do. I will never forget it as I love cheering people on and also being a positive impact on people’s lives. Even though I may be finished with the sport for now, I still reflect a positive attitude and cheer people on in a different way by helping give them motivation and letting them know that they can do anything that they put their mind to. I have spent six years of my life dedicated to cheerleading and I will never forget it. My name is Allie Tornes. I am a first year student studying Chemical Engineering. I am a part of the Society of Women Engineers(SWE) and I am in the Humanitarian Engineering Scholars program, where we focus on using engineering skills to help the community through projects and service. 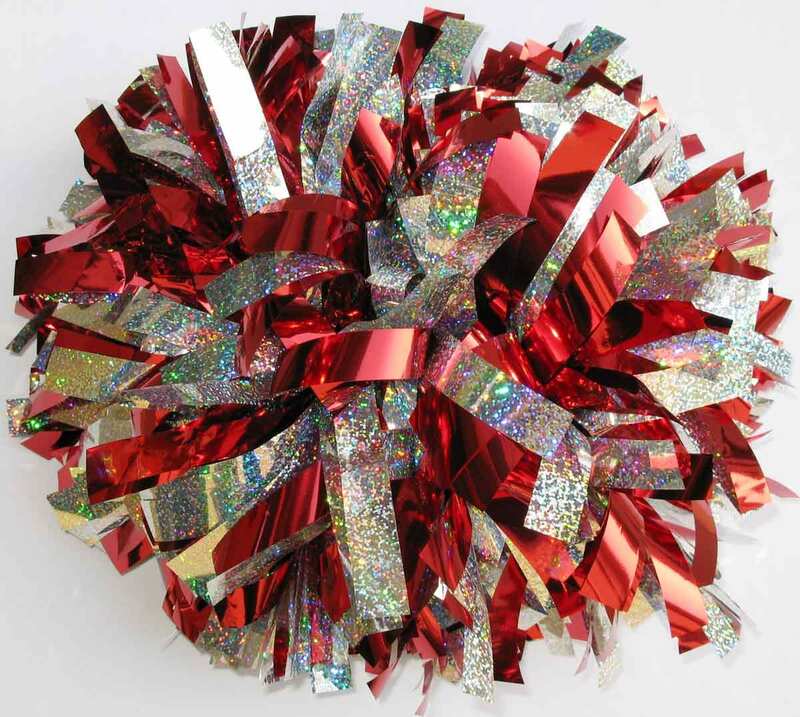 I am a graduate from Big Walnut High School where I was a cheerleader for all four years. 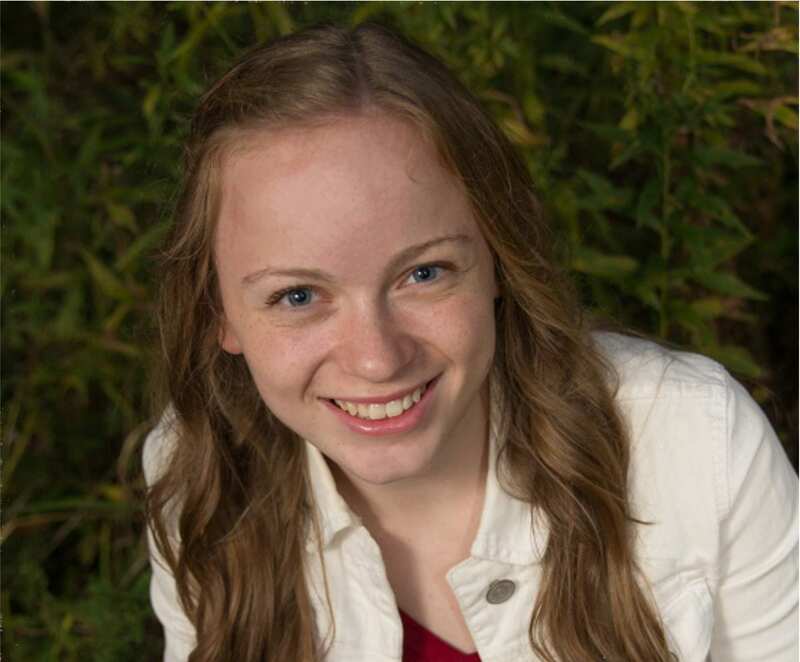 I also participated in National Honors Society, Math Honors Society (Mu Alpha Theta), Social Studies Honor Society, and Girl Scouts. In Girl Scouts I completed my Gold Award this past year, where I created a website for families with children who have a parent with breast cancer. All of these help define who I am, but especially being a learner. I love to learn and I am an eager and willing student, especially on topics in the STEM fields. Also whenever I have to read something or do an activity, I never do it part way, I always finish things to completion. I also enjoy routine and structure, where I plan things out and always get things done on time. I am neat and am always looking for ways to improve. Next, I am an achiever. I always work hard and once I narrow down my priorities, I am much more engaged in my work. I give a strong effort into reaching my goals and I aim to overcome any limitations that could stand in the way. I am also a big believer in responsibility, where I am very reliable and will do whatever it takes to get something done or to follow through on a commitment. Lastly is competition, where I strive to be one of the best. Previous achievements help to motivate me and I usually devote myself to one activity at a time, which improves my overall performance.